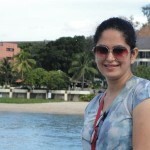 She was very active in athletics during her school and college days. In 2008, she appeared in NDTV Imagine’s show ‘Nachle Ve with Saroj Khan‘, which gave her fame and soon she got a role in Telugu film. She is a well trained Kathak & Western Dancer. 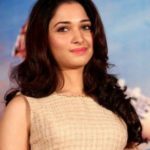 She has worked in Tamil, Telugu, Kannada, Malayalam, & Hindi films. 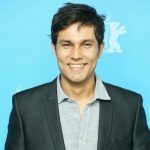 Randeep Hooda Height, Weight, Age, Girlfriend, Affairs, Measurements & Much More!